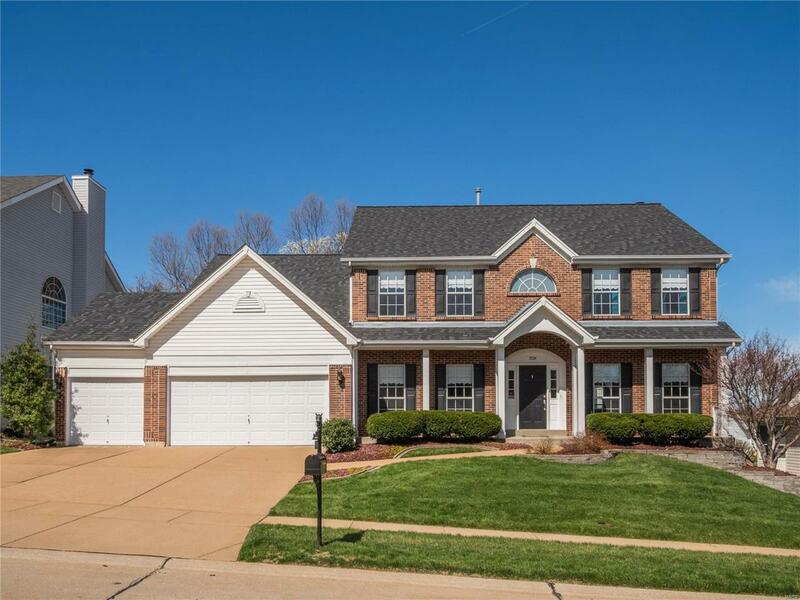 This beautiful, move-in ready, 2 story features over 4,300 total sq ft! 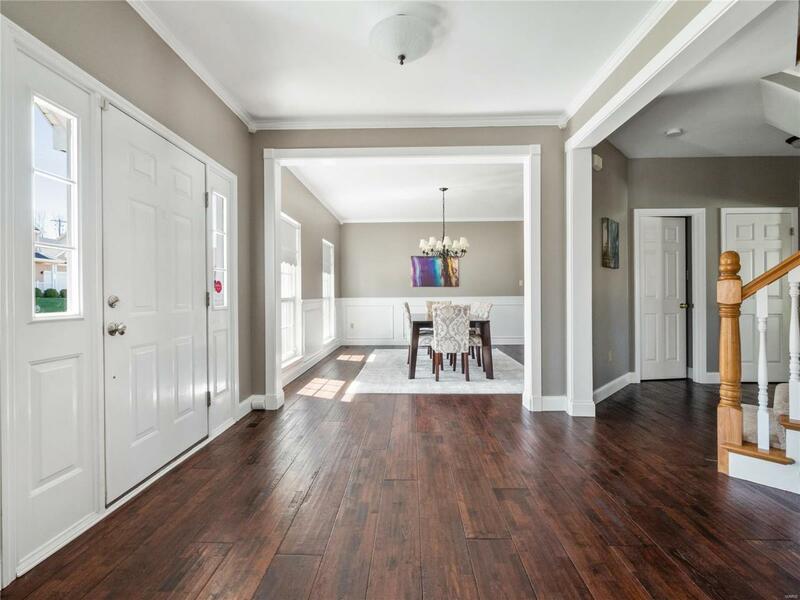 Enter to be greeted by handsome wood floors throughout. 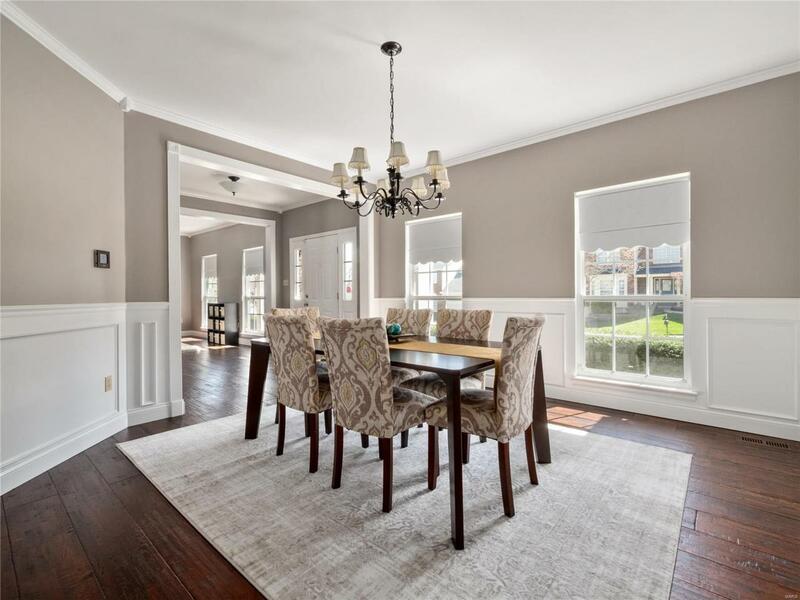 The formal dining rm sits across from the living rm both w/ cased openings & crown molding. The great rm has a gas fireplace, built-in speakers & large windows to enjoy the natural lighting. 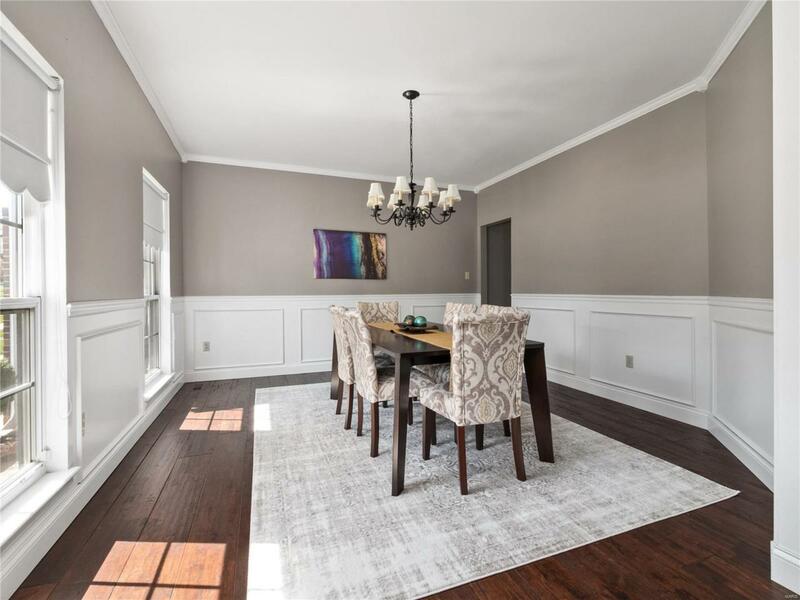 The gorgeously updated kitchen features custom 42" cabinets, granite countertops, tile backsplash, center island, built-in pantry w/ microwave shelf, ss appliances & adjoins the breakfast rm w/ a planning desk, bay window & slider to back patio. The generously sized master suite is a perfect place retreat w/ vaulted ceilings, 2 walk-in closets & full bath with travertine floors, walk-in shower, Jacuzzi tub & double sinks w/ granite countertops. Addtl 4 bedrms on the UL, Jack & Jill bath & 1 full bath. The finished LL has a large rec rm, family rm, game rm, 1/2 bath & workshop. SOME addtl features - ML laundry, newer roof, carpet, water heater & newly painted throughout!